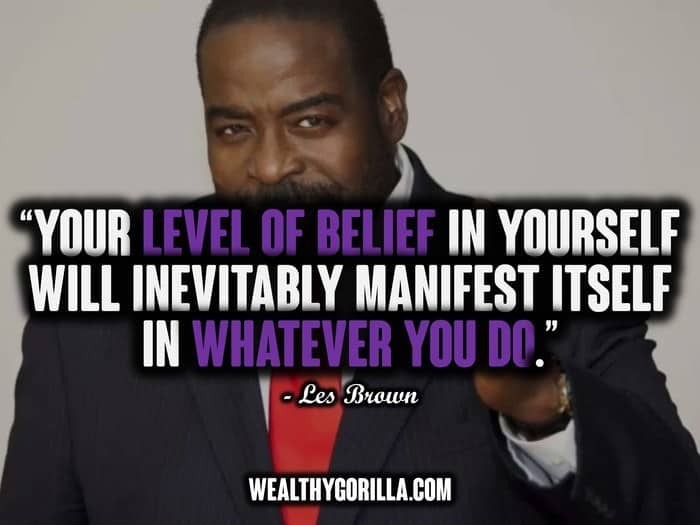 Les Brown is a worldwide recognized motivational speaker and author, who’s had a tremendously positive attitude on my life these past couple of years; the way I act, the way I think and the way I dream has all changed since Les entered my life. One of his most famous and oldest books: ‘Live Your Dreams’ has become a recent addition to my collection. And even though it’s around 20 years old, it’s not to be forgotten. 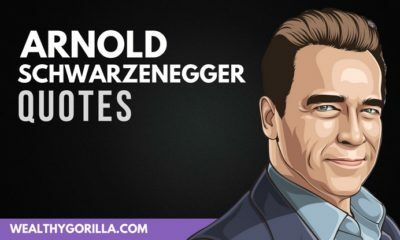 Since the book’s all about saying yes to life and living your dreams, and the majority of Les Brown’s quotes are heavy influenced by those two statements, this seemed like the perfect time to create a post that shared some of the best Les Brown quotes I’ve come across. 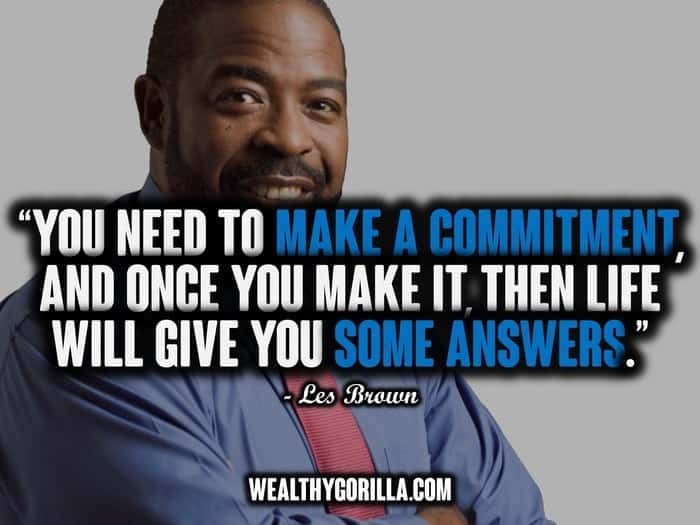 Thanks for checking this great list of Les Brown quotes! 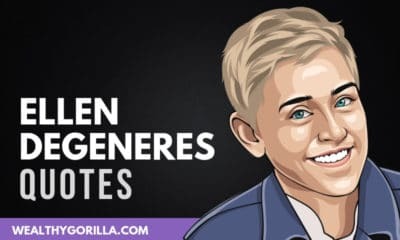 I hope they’ve inspired you to live your dreams! 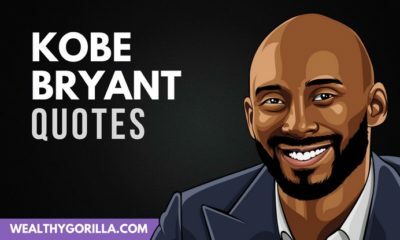 Before you go, why not share these quotes with your friends using the share buttons below? 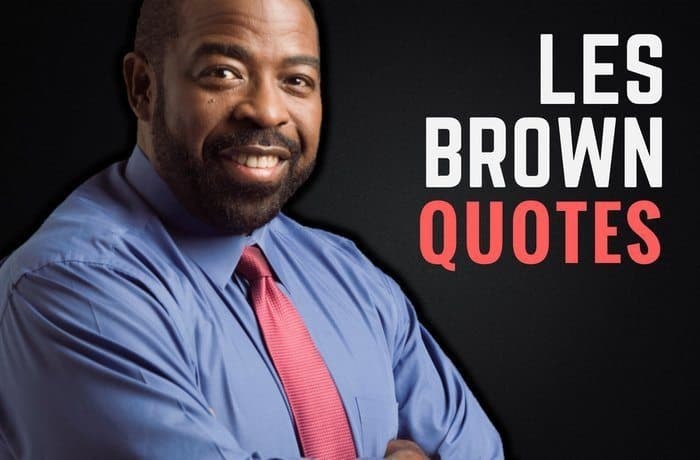 Which are your favorite Les Brown quotes? Leave a comment below. It very good. I like it ……. Keep it up!!!!! 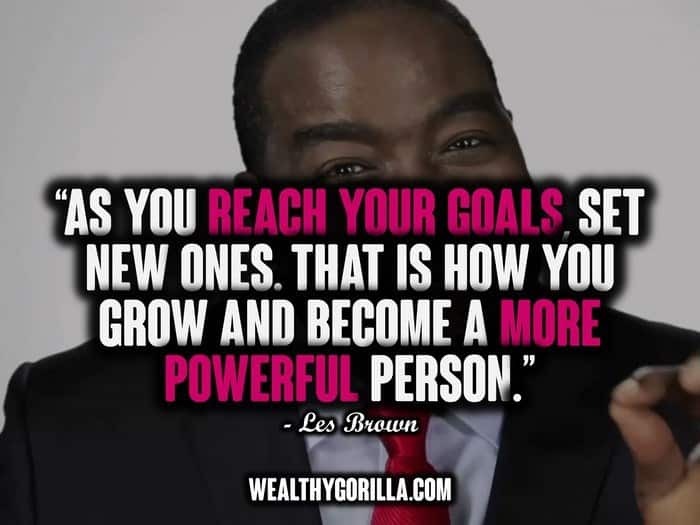 Les Brown has really changed my thinking, am really someone i did not know. as he said live full die empty.